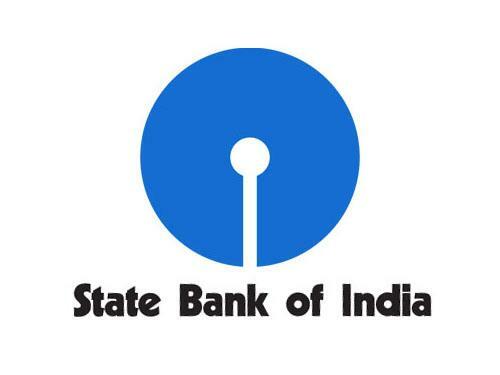 SBI Clerk Prelims 2018, will be going to held on March/April (Tentatively) 2018 as per SBI Clerk Notification. This Exam is going to be one of the toughest exam of the year 2018. 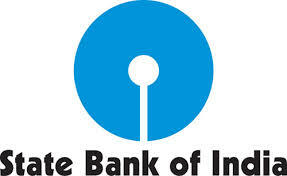 Because SBI will be the game changer for all the upcoming bank exams. As per as the new pattern is concerned there will be sectional timing for three section in 1 hour. So as per the latest pattern each section is allotted with the sectional timing of 20 minutes. So start your preparation now with this study Planner for SBI Clerk Prelims 2018. It’s a 30+ days complete planner with various Aptitude, Reasoning, English, topics Included. Though the exam is getting tougher and tougher for each and every Year, Only consistently hard working candidates will crack the exam. So be a continuous hard worker and grab the opportunity to achieve your success. Can you take this Quiz in 20 minutes? If you can then attend the quiz. Share your score in our Telegram Group. You can join in our Telegram Channel the invite given below and you can share this with your friends and other aspirants who are preparing for their exams like you. Caution: You should have Telegram app installed in your mobile or laptop to join the group. If you don’t have telegram app in your mobile. First install the app and click the link given below…. Q.1) What is the code for “legend” in the given code language? Q.2) The code “Ka” stands for which of the following word? Q.3) Which of the following is the possible code for “Gentle”? Q.4) What is the code for “Like” in the given code language? Q.5) What is the code for “career” in the given code language? Q.6) What may be possible code for “Heart” in the given code language? 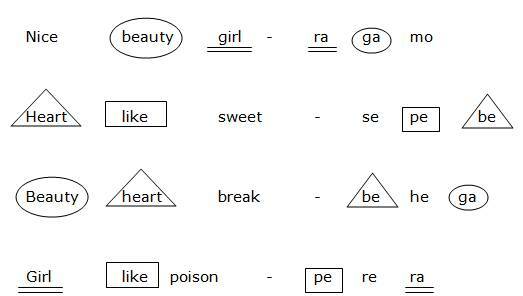 Q.7) Which of the following is the code for “Poison” in the given code language? Q.8) The code “Ra” stands for which of the following word? Q.9) What is the code for “Beauty” in the given code language? Q.10) What is the code for “like” in the given code language? Q.11) What is the code for “earn” in the given code language? Q.12) What is the code for “Friends” in the given code language? Q.13) What is the code for “enjoy people” in the given code language? Q.14) The code “Pa” stands for which of the following word? Q.15) What is the code for “Live” in the given code language? Q.16) What is the code for “Cash reserve ratio” in the given code language? Q.17) What is the word for the code “N#24 N#14” in the given code language? Q.18) What is the word for the code “D#25” in the given code language? Q.19) Which logic is followed for symbol “#”? Q.20) What may be the word for this Code “S#29 T@45 J#31” in the given code language?